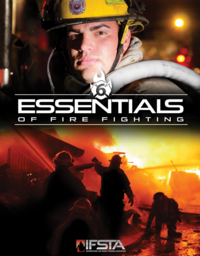 This 5-part DVD series presents many of the prerequisite knowledge and skill requirements of NFPA® 1002, Standard for Fire Apparatus Driver/Operator Professional Qualifications (1998). 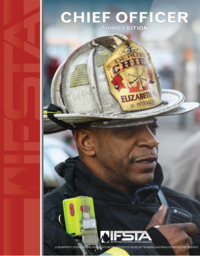 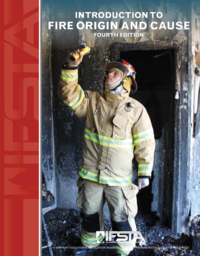 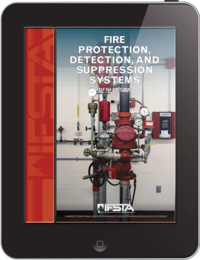 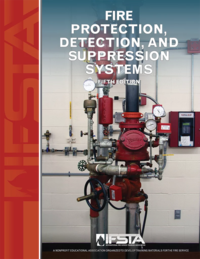 Each title teaches to a specific NFPA® Standard. 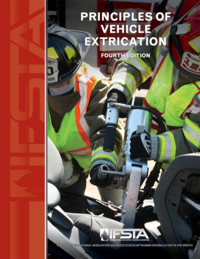 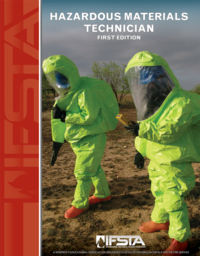 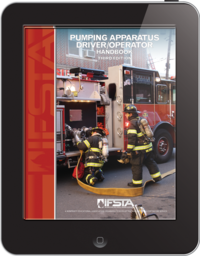 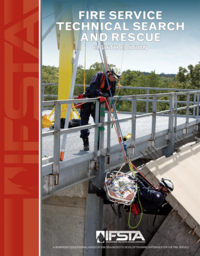 The series correlates with IFSTA's Pumping Apparatus Driver/Operator Handbook (2nd edition).